This is not the first time that residents of Norilsk face Mother Nature's caprice. Life apparently was not tough enough for 175,000 Russians living in Norilsk, an important mining and industrial center in the Arctic Circle. Now, Jack Frost has thrown up a sudden midsummer test of residents' resolve. Wet snow covered the city on July 20, puzzling locals and provoking boisterous reactions online. Posting videos of the anomaly, residents hid their legitimate surprise behind a mask of self-confidence, generating little more than a dry account of the incident. “July 20. Norilsk. This is how it is,” said a reserved voice behind the video. Although Norilsk is located above the Arctic Circle, snow in the middle of summer is still unusual because temperatures average 15 degrees Celsius from June to August when there's the midnight sun. 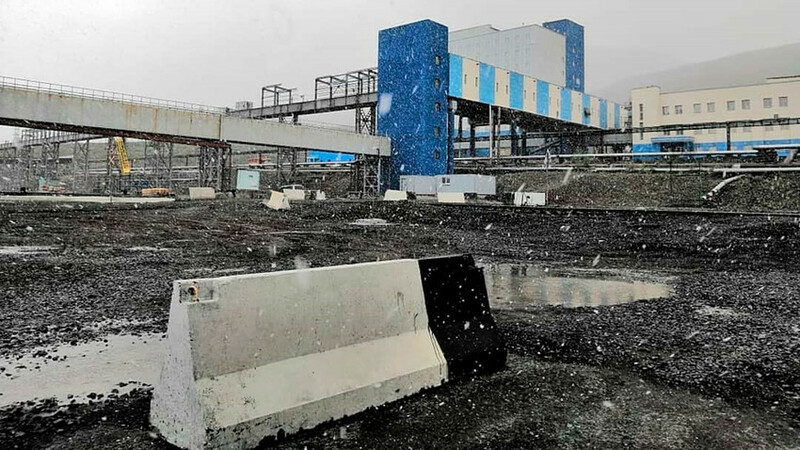 However, this is not the first time that Norilsk saw a summertime snowfall. On June 15, a local resident shot a video of children swimming in a giant puddle amid dirty snowdrifts. In yet another strange episode, red rain recently poured on the streets of Norilsk and was dubbed “blood rain.” The city is known for its metal industry that most likely accounts for the eerie incident. Read more about life in the world's most northern city here.